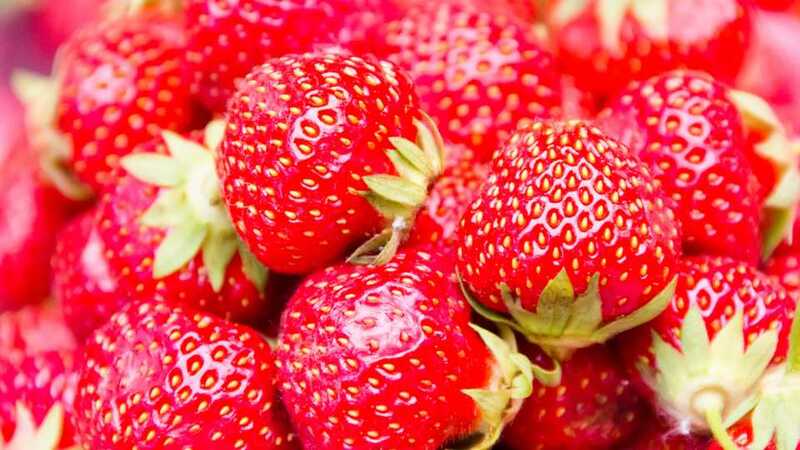 Strawberries have been a mainstay among Environmental Working Group’s “Dirty Dozen” list over the years. When samples of the trendy vegetable were tested for the 2019 report, according to EWG, more than 92% had two or more pesticide residues detected, and a single sample could contain up to 18 different residues. USApple urges concerned consumers to reference the Safe Fruits and Veggies pesticide calculator and follow the advice of the American Heart Association, American Cancer Society, American Diabetes Association, the U.S. Centers for Disease Control and Prevention, Academy of Nutrition and Dietetics, and Dietary Guidelines for Americans, who all say eat more fruits and vegetables. “USApple’s consumer education efforts focus on science-based reasons to eat more wholesome foods like apples – not less,” Bair concluded. Less than 1% of avocados and sweet corn samples showed any detectable pesticides. More than 70% of “Clean Fifteen” fruit and vegetable samples had no pesticide residues. Only 6% of “Clean Fifteen” fruit and vegetable samples had two or more pesticides.